The Fermilab Directorate provides the leadership necessary to support and advance the laboratory's scientific mission. This includes setting lab policy and program direction and ensuring support and funding for Fermilab. The Directorate ensures and oversees compliance with applicable DOE contract requirements, regulations, and laws and establishes and maintains excellent relationships with Fermilab stakeholders. 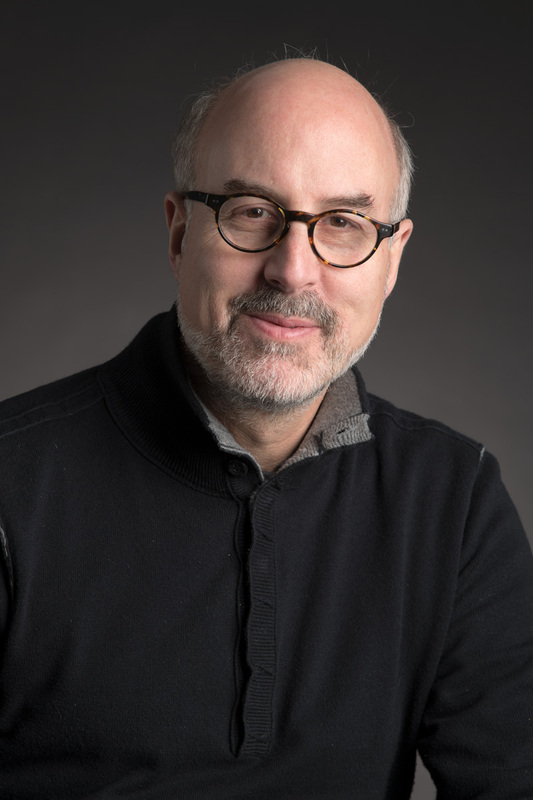 Fermilab's leadership team is headed by Nigel Lockyer, who holds overall accountability for the performance of the laboratory and fulfillment of the expectations set by the Department of Energy. Lockyer sets the overall scientific strategy for Fermilab, represents the laboratory to external communities, and is the chief spokesperson for the lab as well as an "ambassador" for U.S. particle physics to other countries. Joseph Lykken is Fermilab's Deputy Director of Research and Chief Research Officer. A senior scientist at the laboratory, Lykken was a former head of the Theory Department and is a member of the CMS experiment on the Large Hadron Collider at CERN. Timothy Meyer oversees internal labwide activities, functions and infrastructure that support the laboratory mission and serves as a liaison between Fermilab and the DOE system. Meyer manages the Contractor Assurance System, which crosscuts all the lab's operations, and provides a meaningful summary of performance and compliance to the FRA Board of Directors and the Department of Energy. 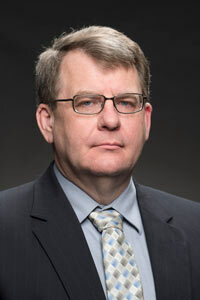 Meyer leads the lab's quality initiative, as well as represents the Laboratory Director on a regular basis in internal engagements and with DOE. 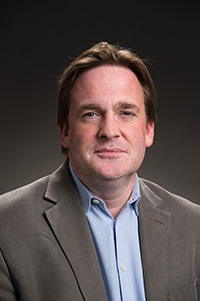 Christopher Mossey is Deputy Director for the Long-Baseline Neutrino Facility and LBNF Project Director. He manages all aspects of the LBNF project — the largest international DOE project ever hosted on U.S. soil — at both Fermilab and Sanford Underground Research Facility in Lead, South Dakota. Hema Ramamoorthi is Chief of Staff for the Office of the Director and Special Assistant for International Engagements. She is responsible for all business related to the director’s mandate, with special emphasis on U.S. governmental and international relations. Inspired by corporate-governance models, Fermilab's senior management is headed by a team of chiefs, division heads and project leaders who are responsible for all projects, initiatives and operations at the lab. 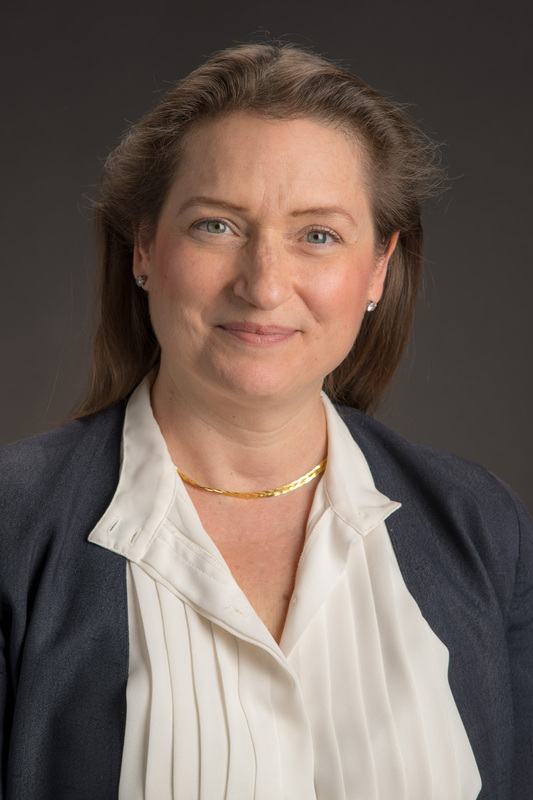 As LBNF Project Manager, Elaine McCluskey leads both the project and LBNF Division to design, construct and install the near- and far-site facilities, cryo systems and beamline to enable the Deep Underground Neutrino Experiment. 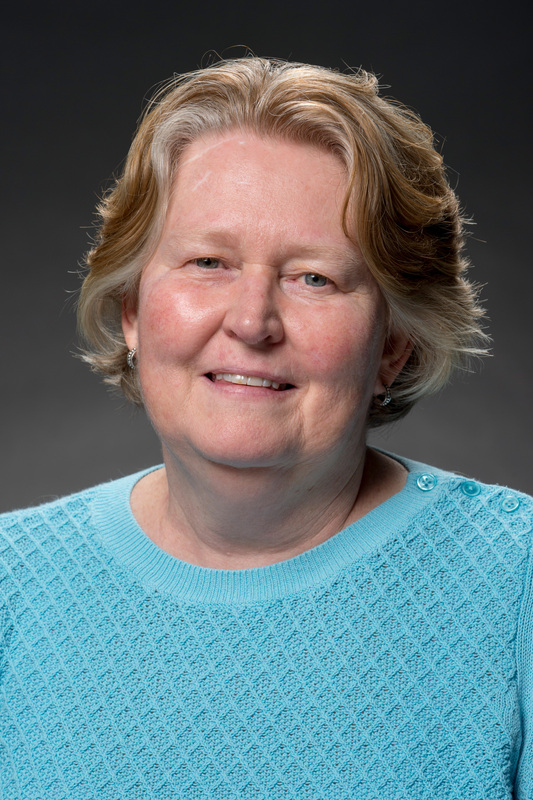 Her experience at Fermilab over the past 30 years has included work in the facilities, accelerator and experiment organizations, serving in functional and project management roles. She has worked as a civil /structural engineer and project manager in the private engineering consulting industry. McCluskey holds bachelor’s degrees in physics and civil engineering and a master’s degree in project management. She is a registered professional engineer and structural engineer in Illinois and a certified project management professional. 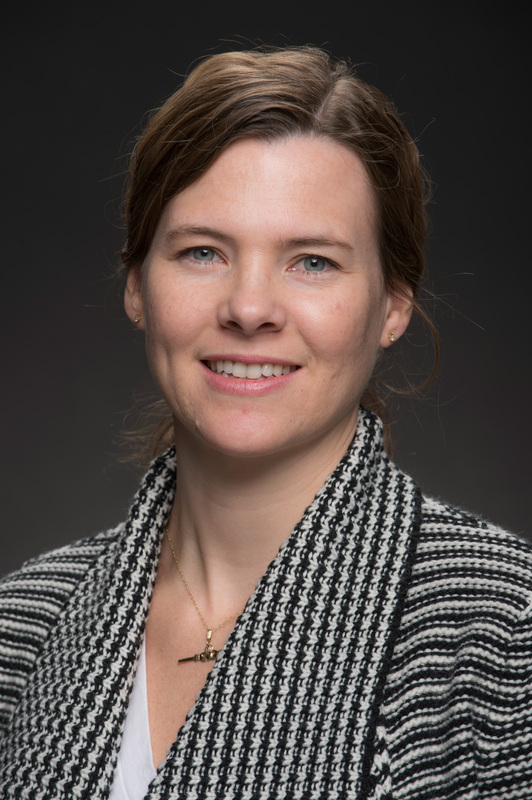 As PIP-II Project Director, Lia Merminga leads Fermilab's next accelerator project to provide powerful, high-intensity proton beams for future experiments, including the flagship Long-Baseline Neutrino Facility (LBNF) and the Deep Underground Neutrino Experiment (DUNE). PIP-II is the first particle accelerator to be built in the United States with significant contributions from international partners. 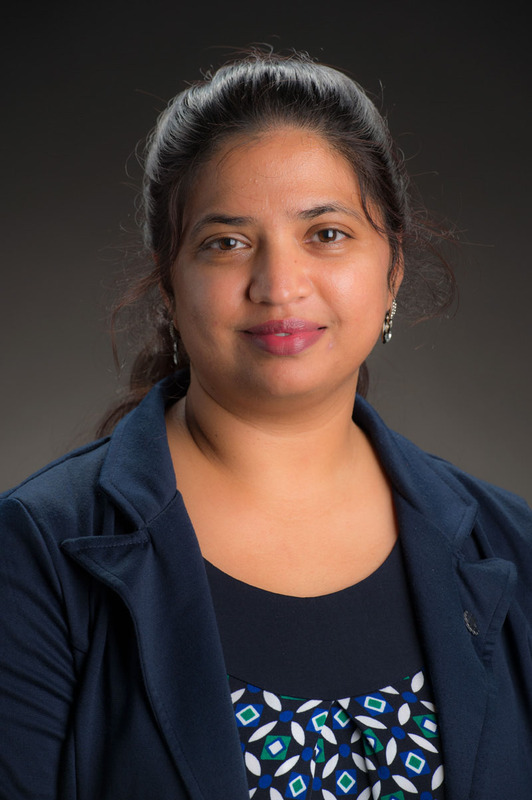 Merminga, an internationally renowned accelerator physicist, brings a wealth of accelerator construction and leadership experience to Fermilab, including 25 years of experience in superconducting radio-frequency technology. She recently served as chair of the Fermilab Accelerator Advisory Committee, on the influential P5 panel and numerous international advisory committees, and on three U.S. National Academy committees. Merminga is a fellow of the American Physical Society. 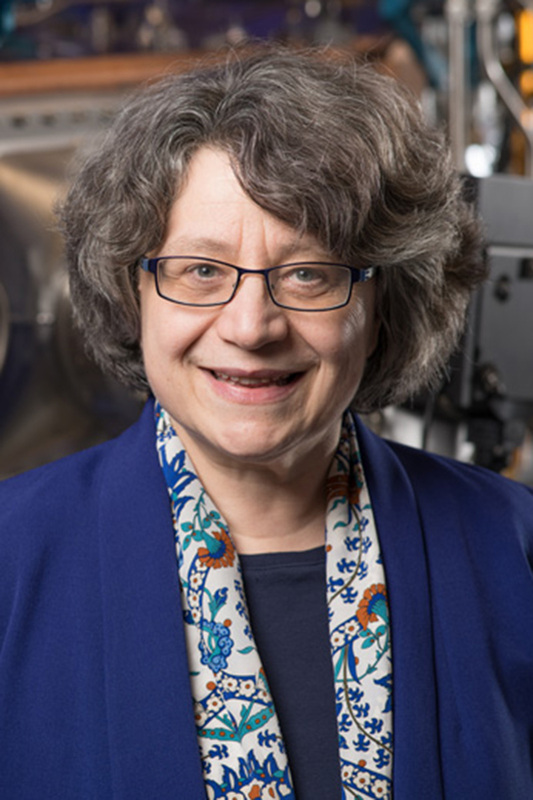 Merminga earned a bachelor’s degree in physics from University of Athens, Greece, and a master’s degree in physics and mathematics and a Ph.D. in accelerator physics from University of Michigan. She is a fellow of the American Physical Society and is graduate of the Department of Energy’s Oppenheimer Energy Science Leadership Program. 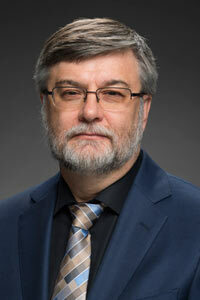 As CTO, Sergey Belomestnykh provides leadership in planning, directing and overseeing the activities of the Technical Division, which includes high-field superconducting magnet, superconducting radio-frequency (SRF) and superconducting quantum systems programs; cryogenic technology development for accelerators and detectors; operations of Fermi-CARD accelerator test facilities; support of various Fermilab projects and the laboratory's accelerator complex; and oversight of the lab's machine shop. He also provides the lab's technological and technical vision for the future. He joined the laboratory in 2015. Prior to that he worked at Brookhaven National Laboratory, Cornell University and the Budker Institute of Nuclear Physics. Belomestnykh received his Ph.D. from Budker Institute of Nuclear Physics, is a fellow of the American Physical Society and received the 2015 IEEE Particle Accelerator Science and Technology Award for his achievements in the science and technology of RF and SRF for particle accelerators. 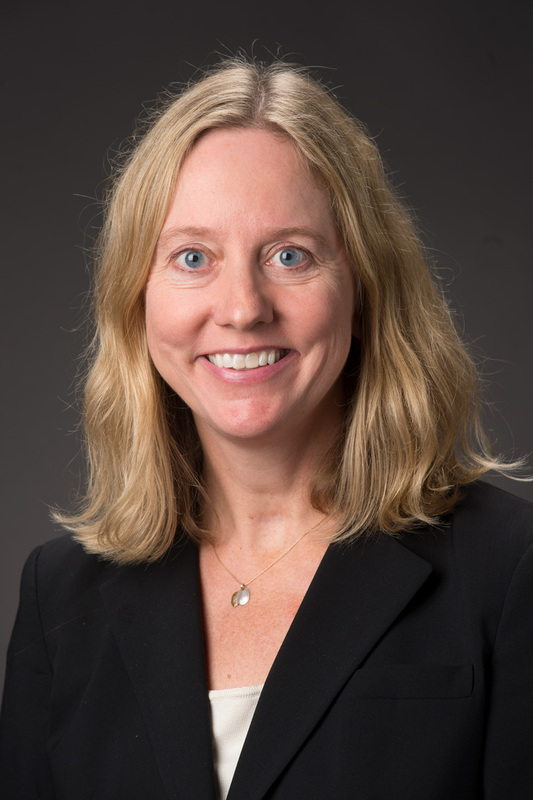 Kate Gregory is Fermilab's acting chief operating officer. Gregory leads the Operational Excellence initiative, empowering leaders across the enterprise with metrics and associated analytics tools, streamlined work processes and resource alignment. 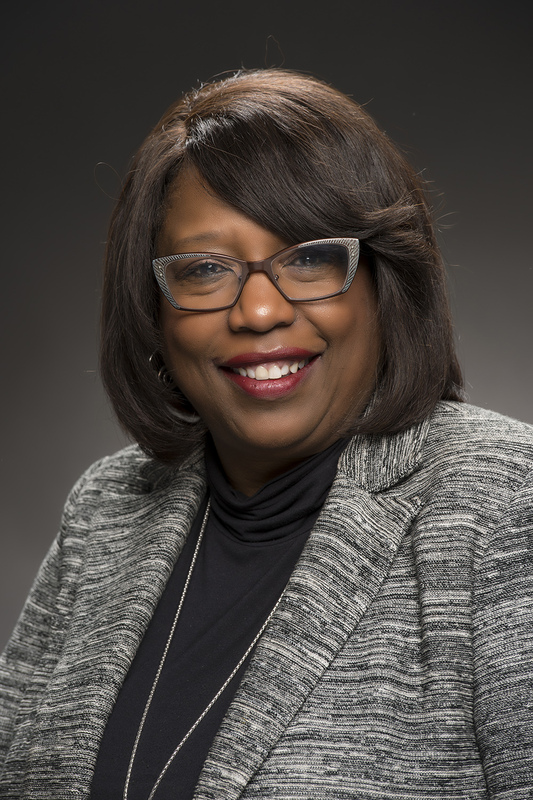 She is also responsible for line management of the Facilities Engineering Services Section and the Workforce Development & Resources Section and is accountable for the FY2018 PEMP Corrective Action Plan and the FY2019 PEMP Notable Outcomes. She serves as the Lab Liaison to the Operations and Finance Committee of the FRA Board. 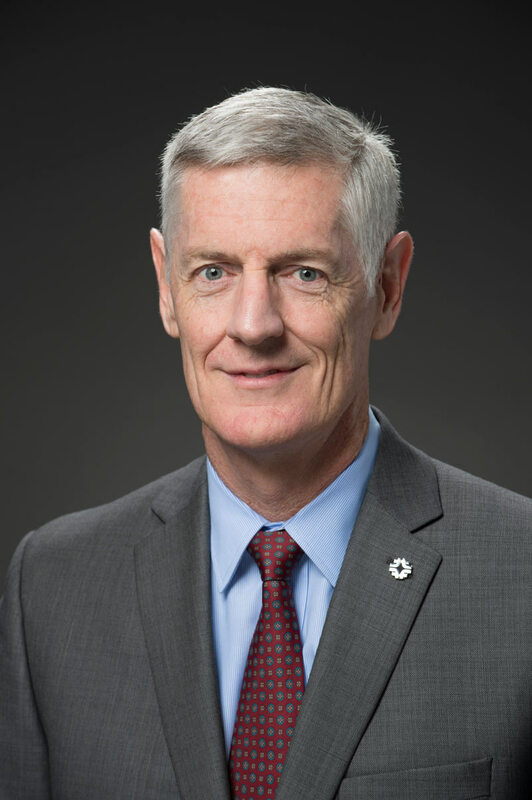 Gregory has served in many leadership roles with the U.S. Navy, including chief of staff for the First Naval Construction Division and commander of Naval Facilities Engineering Command, a global organization of 19,000 people executing Navy construction and facility programs. She holds undergraduate and graduate degrees from the U.S. Naval Academy, the University of Southern California and George Washington University. She has completed the Senior Executive Program at the London School of Business and is a registered professional engineer. As Acting Chief Safety Officer, Amber Kenney serves as the laboratory's principal agent for planning, implementing and overseeing the necessary programs to maintain safe, healthy, compliant and secure workplace conditions. She anticipates and accommodates unique mission needs as they evolve, identifies and advises on risk and mitigations, and recommends environment, safety and health policy and protocols to the laboratory director. Kenney joined Fermilab in the Accelerator Division Operations Department as an accelerator operator, and later joined to the Particle Physics Division ES&H Department. She then served in the laboratory's central ES&H organization in the Environmental Protection Group, managing the air pollution control program. 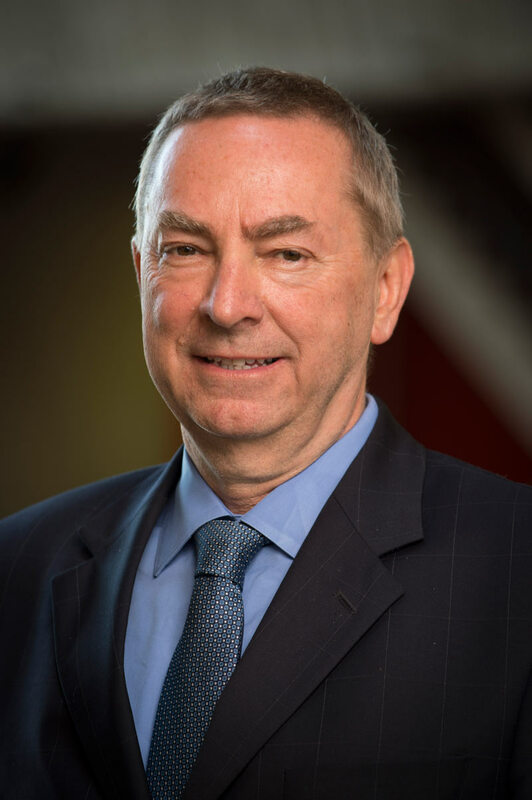 Kenney later managed the team and was appointed Fermilab's Deputy CSO in May 2015. Kenney earned a bachelor's degree in physics from North Central College and a master's degree in Industrial Safety Management from Northern Illinois University. As CSPO, Alison Markovitz leads externally focused activities key to the success of Fermilab and its flagship project, the Deep Underground Neutrino Experiment. Markovitz chairs the Resources Review Board, a group comprised of international funding agencies that sponsor the DUNE project. In addition, she oversees the laboratory’s Office of Communication and the Office of Education and Public Outreach. Prior to joining Fermilab, she held several leadership positions within the Department of Energy, most recently as senior advisor to Energy Secretary Ernest Moniz and director of the Laboratory Operations Board. She has worked as a deputy associate counsel at the White House and as a lawyer in private practice. Markovitz received a J.D. from Yale Law School. 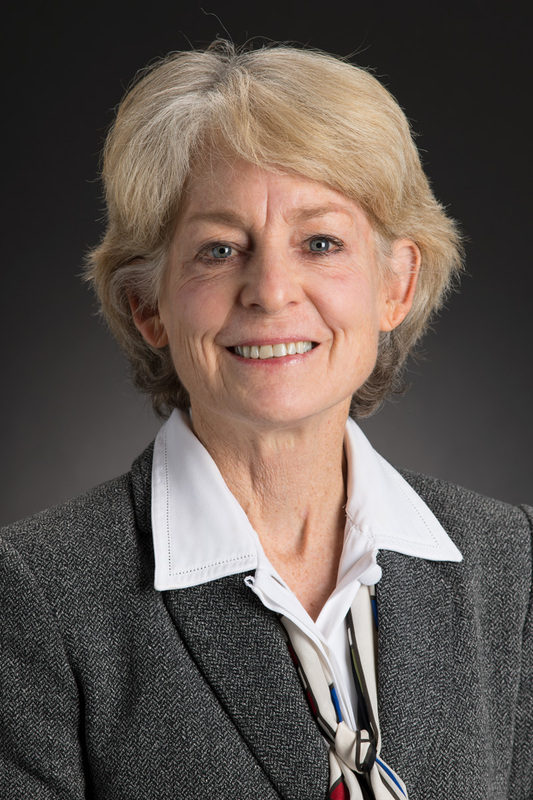 As acting deputy chief operating officer, Martha Michels assists the chief operating officer with planning, directing and overseeing the activities of the lab's business functions to ensure integration, effectiveness and accountability in accordance with Lab policy and DOE directives. 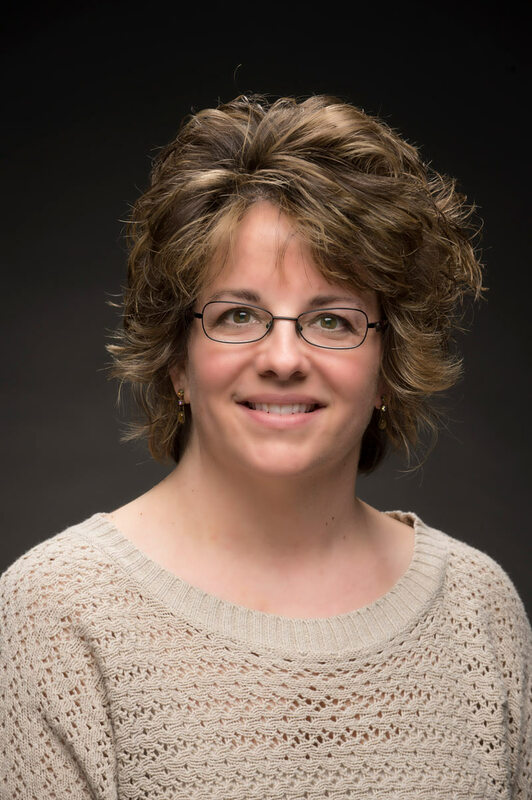 Michels functions as the line manager for the Workforce Development and Resources Section the Facilities and Engineering Services Sections and assists with work planning, resource utilization, workforce development and execution. She supports the COO and the senior management team in formulating and administering organization policies on aspects of operational and strategic issues. 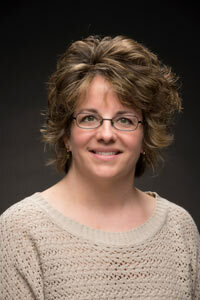 Michels earned a bachelor's degree in occupational safety and health from University of Wisconsin at Whitewater. Her experience at Fermilab over the past 29 years has included work in the facilities, ES&H and experiment organizations, serving in both technical and management roles. Vanessa Peoples is Fermilab’s chief financial officer and oversees the lab’s finance section, which includes the procurement, accounting and travel departments. She is responsible for all budgeting and financial reporting functions. A certified public accountant, Peoples obtained a B.S. in accounting from Howard University and an M.B.A. from The University of Chicago Graduate School of Business. Prior to joining Fermilab she held the position of assistant vice president for business and finance and chief business officer for the University of Illinois at Chicago. Peoples brings an in-depth knowledge of financial operations and strategic administrative leadership. Liz Sexton-Kennedy is responsible for both scientific computing and information technology for the lab. The organization ensures that the laboratory's scientific programs have the computing hardware, software, data acquisition and electronics support needed to achieve the optimum level of success and provides the laboratory operations teams with the automated business systems and IT services they require to operate efficiently and effectively. Sexton-Kennedy has substantial CMS leadership experience, most recently as the CMS Software and Computing Project Coordinator. In addition, she was the USCMS Software Support and Project Leader from 2005 to 2016. Sexton-Kennedy earned a bachelor's degree in physics from Rutgers University and master's degree in physics from University of California San Diego. Bob Tschirhart leads the Office of Project Support Services and is accountable for the successful execution of the laboratory's large suite of projects in tandem with the successful operation of its scientific program. The CPO works across organizational boundaries to facilitate the successful completion of the lab's portfolio of projects and programs alongside the lab's operational commitments. Prior to being CPO, Tschirhart was the Deputy Head of the Fermilab Computing Division and Particle Physics Division. A scientist at Fermilab since 1988, Tschirhart is a fellow of the American Physical Society. He also served on the High-Energy Physics Advisory Panel and the DOE Particle Physics Project Prioritization Panel, which in 2014 established the roadmap for the field of particle physics in the United States. James Amundson is the head of the Fermilab Scientific Computing Division, which includes scientific computing facilities, services and software development as well as computational physics activities. His recent research work includes both computational accelerator physics and quantum computing applications. He is the lead principal investigator for the ComPASS4 accelerator simulation collaboration under the DOE SciDAC4 program. 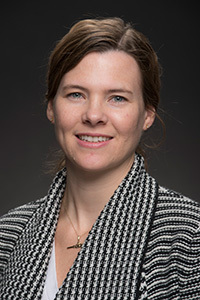 Amundson joined the laboratory in 1998 after having held positions as a visiting assistant professor and postdoctoral research associate at the University of Wisconsin and Michigan State University, respectively. He earned his Ph.D. in theoretical particle physics from the University of Chicago. 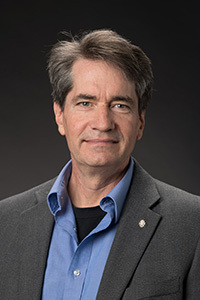 Steve Brice is the head of the Fermilab Neutrino Division, which includes the Deep Underground Neutrino Experiment, NOvA and construction of the short-baseline neutrino program. Since coming to Fermilab in 2000, he has held a number of leadership positions, including the head of the Intensity Frontier Department, head of the Neutrino Department, co-spokesperson for the MiniBooNE collaboration, and analysis coordinator for MiniBooNE. He has also served as the chair of the Fermilab Wilson Fellowship Committee, of the URA Thesis Award Committee and of the Organizing Committee for the 2009 International Neutrino Summer School. He is a Fellow of the American Physical Society and earned his Ph.D. in physics from Oxford University. Jon Bakken is the Head of the Core Computing Division as well as the Fermilab Deputy Chief Information Officer. 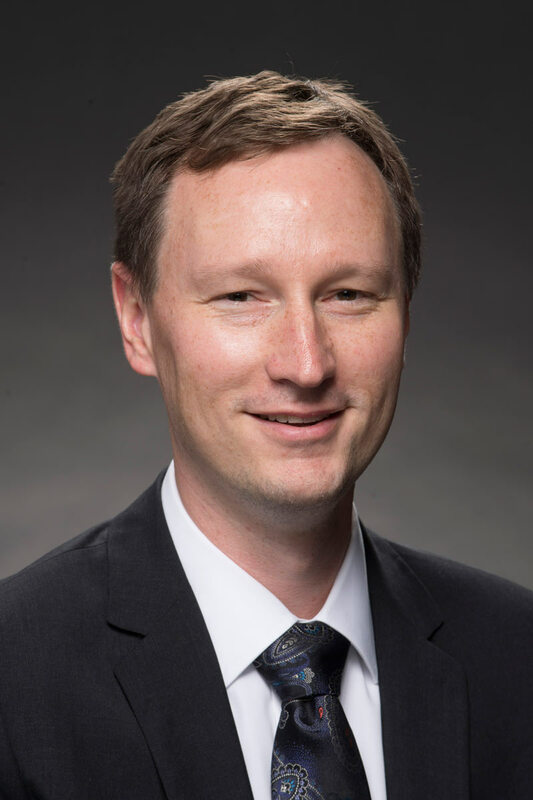 As Head of Core Computing Division, he leads the IT arm of the laboratory that is responsible for networking and communication, core and business IT services and data centers. 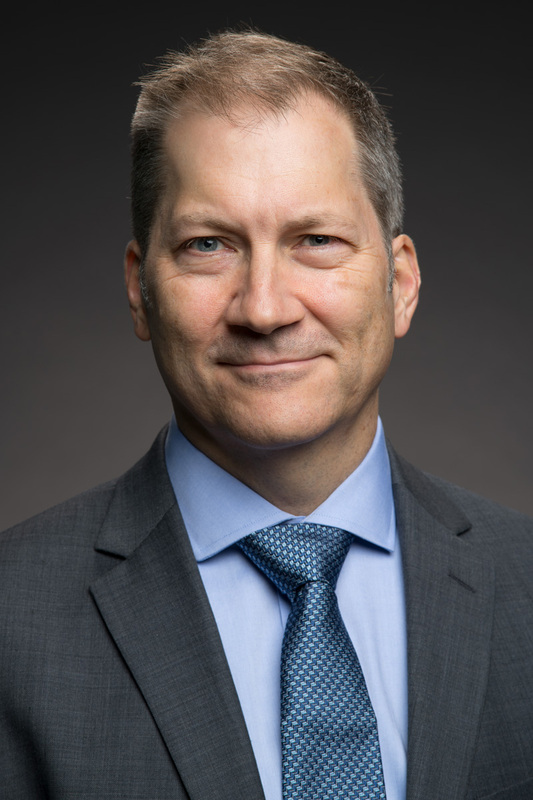 He joined Fermilab in 1994 and has led Core Computing Division since 2011 and has been in the Deputy Chief Information Officer role since April 2018. Prior to that, he was a professor of physics and a member of CERN’s L3 collaboration at Princeton University. In addition, he worked on Superconducting Super Collider projects at Martin Marietta Science Systems in Denver. At Fermilab, he worked on real-time star finding for the Sloan Digital Sky Survey, was a project leader for the Enstore and dCache the mass data storage systems and was the Tier-1 manager of the CMS at Fermilab, overseeing the computing used for the analysis of raw, processed and simulated data straight from CERN's LHC. He was also the department head of CMS Facilities. Bakken earned a Ph.D. in particle physics from Johns Hopkins University. Josh Frieman is Head of the Fermilab Particle Physics Division, which includes the lab’s cosmic, intensity frontier, muon, and theory programs. He is the Director of the Dark Energy Survey and Professor of Astronomy and Astrophysics in the Kavli Institute for Cosmological Physics at the University of Chicago. He led the Sloan Digital Sky Survey (SDSS-II) Supernova Survey, which discovered over 500 type Ia supernovae for cosmological studies, before serving as a founder of the Dark Energy Survey collaboration. He is a member of the American Academy of Arts and Sciences, an Honorary Fellow of the Royal Astronomical Society, a Fellow of the American Physical Society and of the American Association for the Advancement of Science, and Vice President of the Aspen Center for Physics. Frieman earned a bachelor's degree in physics from Stanford University and a Ph.D. in physics from University of Chicago. Accelerator Division Head Michael Lindgren oversees Fermilab accelerator activities, including accelerator operations, maintenance, research and development, construction, installation, and commissioning of new accelerator systems. 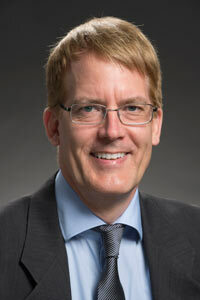 Most recently the lab’s Chief Project Officer, Lindgren is a senior scientist at the laboratory. He was the Project Manager for the BTeV experiment, Head of the CDF Department from 2005 to 2009 and Head of the Particle Physics Division from 2009 to 2014. Lindgren received his Ph.D. from the University of California, Riverside, and was previously a research scientist at UCLA. Panagiotis Spentzouris is the head of Quantum Science, which includes simulation of quantum field theories, development of algorithms for high-energy physics computational problems, teleportation experiments and applying qubit technologies to quantum sensors in high-energy physics experiments. 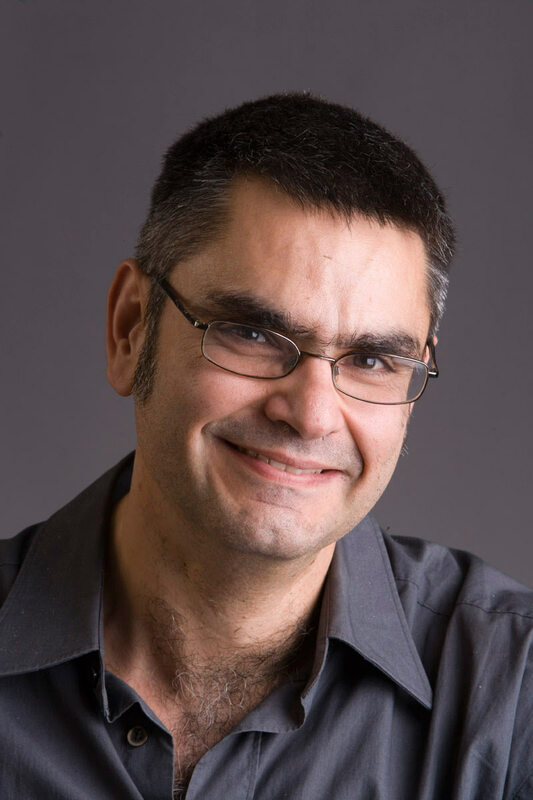 Spentzouris is a senior scientist at the laboratory, former head of the Scientific Computing Division and the former lead Principal Investigator of the SciDAC ComPASS project. In addition to Quantum Information Science, his research also includes neutrino physics and computational accelerator physics. Spentzouris received his Ph.D. in 1994 from Northwestern University and joined Fermilab as an associate scientist in 1998. 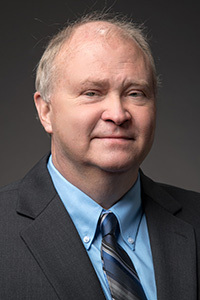 Patrick Weber is the Head of South Dakota Services Division of Fermilab, based at the Sanford Underground Research Facility in Lead, South Dakota. In this role, Weber is responsible for operations and support services provided through Fermilab for scientists and engineers working on DOE science projects and experiments in South Dakota. Weber previously served as policy advisor to South Dakota Governor Dennis Daugaard, including work with the South Dakota Science and Technology Authority that operates Sanford Lab. He was a member of the South Dakota Board of Regents, which oversees all of the state’s public universities. 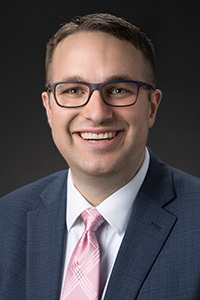 Weber holds a law degree from the University of South Dakota School of Law and a bachelor’s degree in mathematics from South Dakota State University. Fermilab is organized into divisions, sections and offices that group similar talents and functions together around common objectives. There is, however, a common set of business functions that cut across the laboratory. To provide insight, consistency and simplified reporting to the Department of Energy, Fermilab recognizes 16 management systems that group common functional responsibilities across the lab. These management systems may be supported by a few individuals or an entire team. Each management system is led by a management system owner who is accountable for developing policies and procedures for common, labwide implementation of the management system.